The name says it all! Our Ultra Series was created for families desiring the "Ultra" experience on the water! Sea Hunt delivers the most comfortable and functional center consoles in the industry with our Ultra Line. 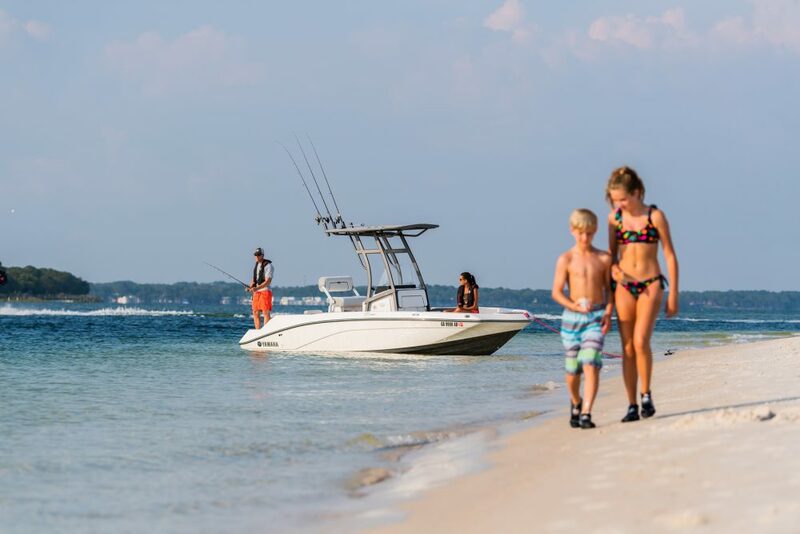 With its cushioned rear bench seating, and oversized bow area (complete with bow backrests and cup holders), it's easy to sit back and enjoy pleasure cruising and sandbar hopping. Rod Holders and Livewells instantly turn the Ultra into the most comfortable fishing boat on the water! 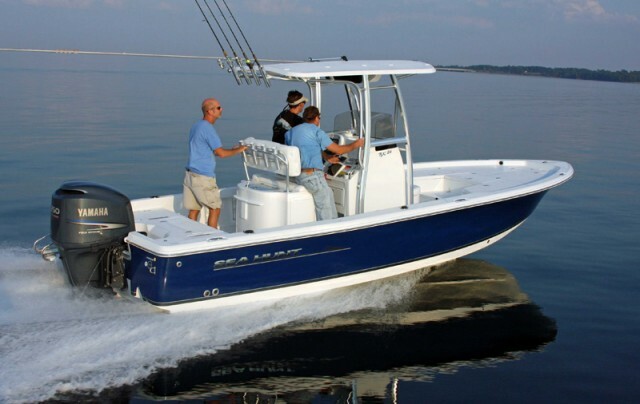 Added standard features include: wrap around bolsters, bow cushions, color screen waterproof stereo, Yamaha Digital Command Link Gauges; and more! 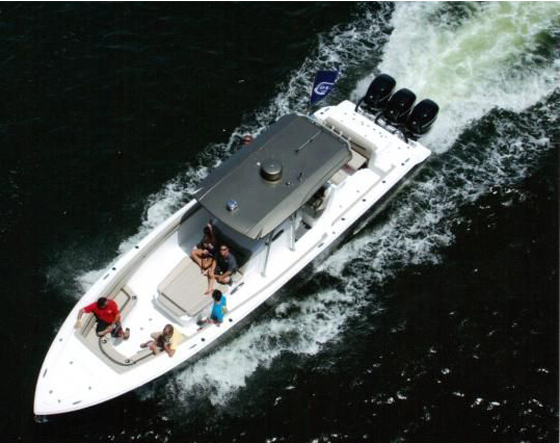 Can you really have comfort, fun, and fishing in one boat With the Ultra Series, you can! The Ultra Series was created for families desiring the "Ultra" experience on the water. Sea Hunt delivers the most comfortable and functional center consoles in the industry with our Ultra Line. 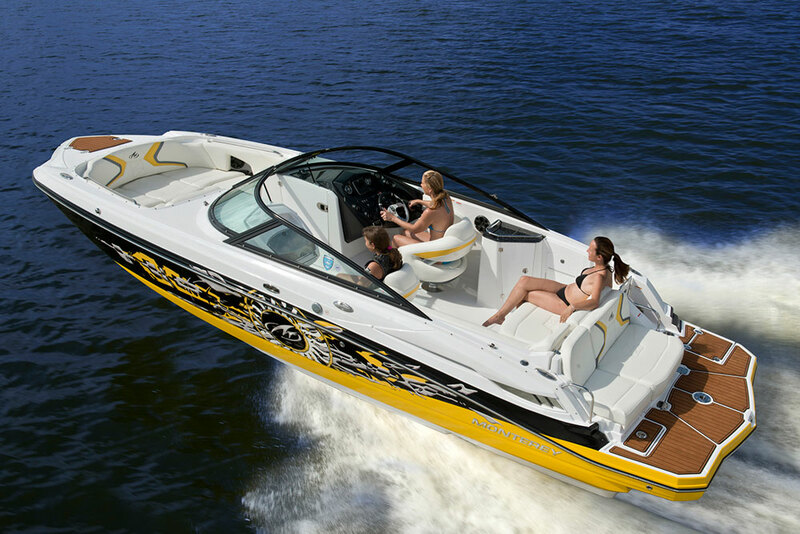 With its cushioned rear bench seating and oversized bow area; it's easy to sit back and enjoy pleasure cruising and sandbar hopping. Rod Holders and Livewells instantly turn the Ultra into the most comfortable fishing boat on the water! 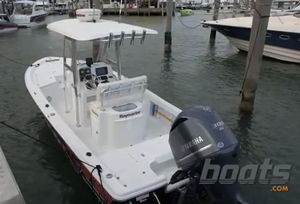 Added standard features include: wrap around bolsters, bow cushions, color screen waterproof stereo, Yamaha Digital Command Link Gauges; and more.